This is the story of a rollercoaster… not the Luna Park kind, the emotional kind. Small business is kind of like that. About 6 weeks ago, shortly after I had launched the Bee Lights, I gave some seconds to one of our lovers who happens to be a metal spinner. I gave him my usual spiel about putting them in “anything”… apples, small vessels, sweet potatoes… you know the deal. I had no ulterior motive. Promise. Four days later he walked in with the first iteration of Mini-Marilyn. Guess where I was on the rollercoaster at that stage? No prizes. OK, so I seriously need to get a life, but I was ecstatic. Yes, I worry me too. Anyway, so we need to deal with the bottom of the roller-coaster. As is so often the case with manufacturing in Australia and using quality materials, when push came to shove, we just couldn’t make the pricing work. I wasn’t going to be able to sell them at a price that I found palatable. Which brings us to today’s special offer. Clever Queen B lover during the testing phase delivered me a bag of 50 brass and then 50 nickle plated “Mini-Marilyn” Bee Light holders. That means we have 25 pairs of each (actually it is only 20 because I am keeping 10 of each for myself and the Queen B museum & dowry. That’s all… in this design. We have other designs on the way. So, if you love our Bee Lights (and personally I think they are my best work yet) and you aren’t into fruit or vegetable holders, then grab yourself a pair before they all go. They are being sold at the never to be repeated price of $25 per pair. And please take a photograph and email it to me. I love seeing our candle living their destiny. ‘though Wills and Harry weren’t to be found. that your stress and tension ends. a beer, hot apple cider or all if you’re mad! 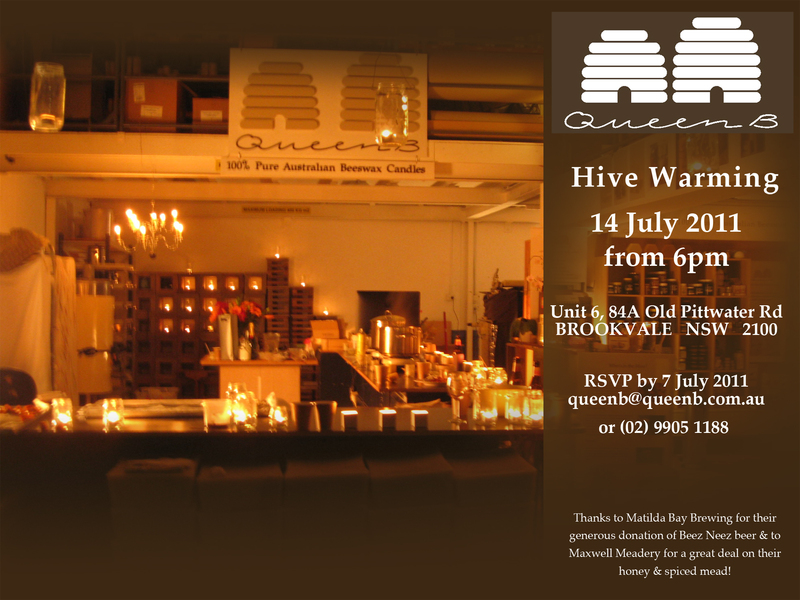 Please make sure you RSVP to queenb@queenb.com.au if you are coming so that we can make sure we cater properly. P.S. For our interstate friends, we’re giving you a whole month’s notice so that you have time to book cheap flights to Sydney, or arrange of business trip or other appointments! Life’s short. Go on, we dare you to come. Of course there are also accommodation bargains on lastminute.com.au or wotif.com.au. If you want to stay close to the hive, stay in Manly. Otherwise, to get here on the night, catch a ferry to Manly and then the 155 bus or a 10 minute taxi to Brookvale. 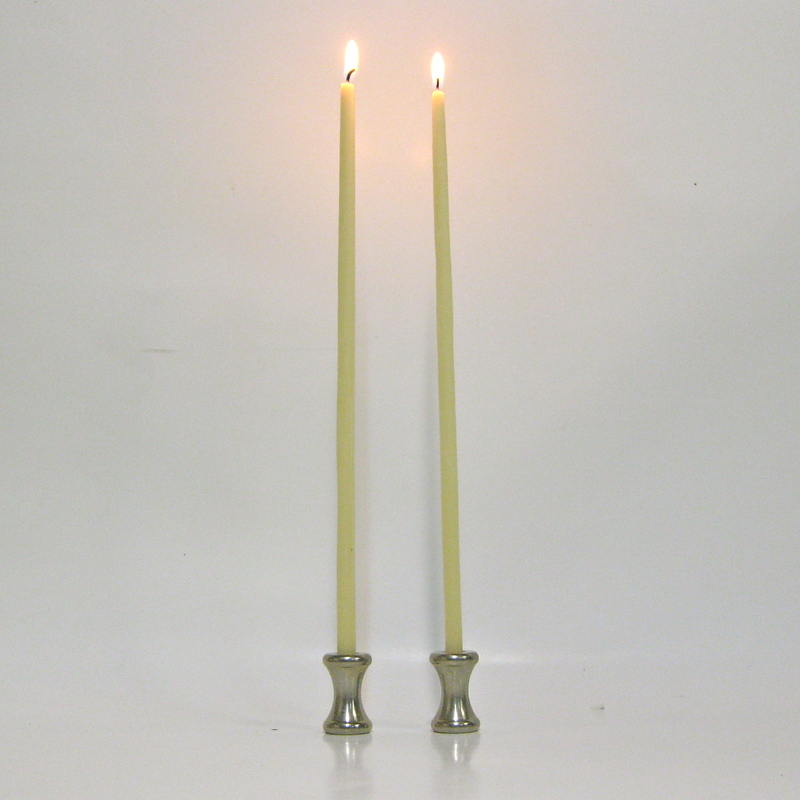 At the Queen B Hive in Brookvale we stock both honey and beeswax candles… 22 varieties of Australian honey and over 40 varieties of candles (plus another 100 or so candleholders). We try to share the joy buying beeswax from some beekeepers and honey from others. One of our honey beekeepers has a little celebrity following of his own. Yves Ginalt was features in an SBS series called The Passionate Apprentice. Whilst I would like to think that the swooning was over his occupation, I suspect that it may have had something to do with his strong, French accent! Accent aside, his honey is absolutely extraordinary. Branded Miellerie, meaning Honey House, it is seriously special honey. Being French, Yves soft sets each jar of honey in its own jar. Following is an article on Yves from the Sydney Morning Herald. Read the transcript below, or click on the link at the bottom to see a pdf of the article. When you pop into the hive, be sure to try all of his honeys… in the meanwhile, read (in a strong French accent) and enjoy! It’s an early summer morning in the bushland overlooking Tasmania’s Lake Pedder. 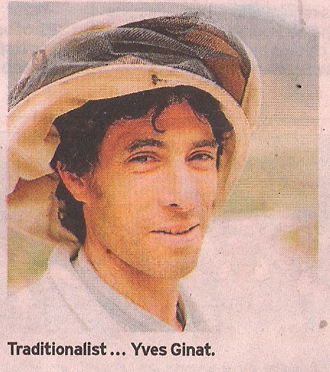 Artisan apiarist Yves Ginat wakes in his caravan and brews a pot of tea. He then sets to work among swarms of bees bringing native floral nectar to the hives. Then hours and about six stings later, he drives home to prepare organic, cold-extracted honey. Ginat’s passion for raw, unprocessed honey began in Bourges in central France, where he grew up keeping bees as a hobby with his father. “we are going every summer to meet the beekeeper just to try his honey from the flowers. That’s the connection between [France] and now,” Ginat says. 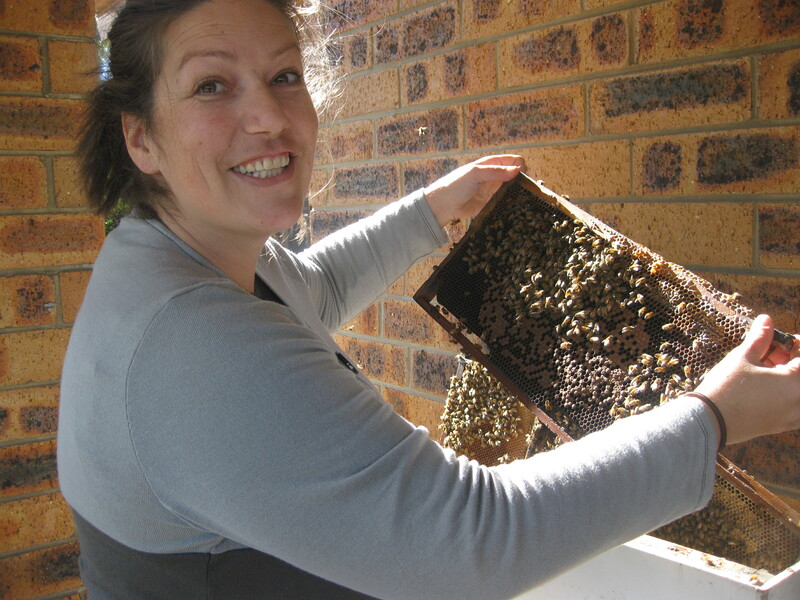 The “now” is Ginat’s life in Woodbridge, southern Tasmania, where he set up Miellerie (French for Honey House) in 2005. His range consists of Blue Gum, Prickly Box, Leatherwood, Tea Tree and Lake Pedder’s Nectar. All the honeys are prepared using organic and biodynamic techniques, with an emphasis on French tradition. “The French are very fussy about the timing of collecting the honey. It has to be when it has got the pure flavour of the flowers,” Ginat says. Most supermarket honeys are heated during preparation to achieve a longer shelf life. Heating can affect a honey’s flavour, colour, texture, nutrients and aroma. 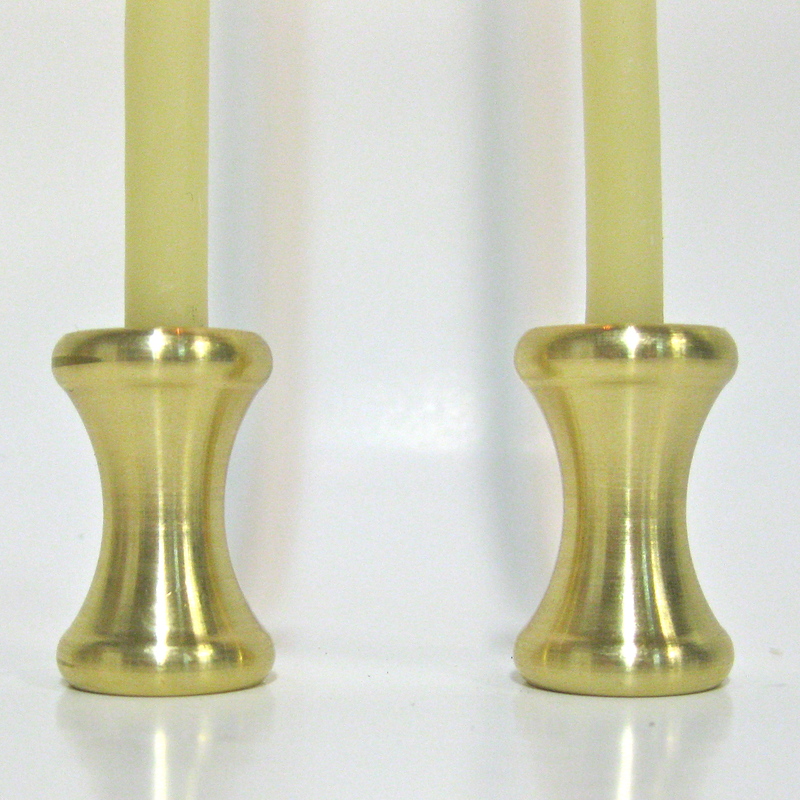 Miellerie honeys are cold-extracted, straight from the comb, so all original qualities are retained. The colour varies according to the type of flower. While the Leatherwood is a light creamy shade, the Lake Pedder’s Nectar honey is darker brown and the Prickly Box is a buttery yellow. They’re also unfiltered, so it’s not unusual to find the occasional speck of pollen or honeycomb spread over your toast. Savour it though. It’s all part of the raw-food experience. This article is from the archives, but I thought it gave a really great summary of what goes on in the hive and of harvesting honey. The article is written by John Cooper and is from GOL magazine. You can read a transcript of the article below, or click on the link at the bottom of the article to see a pdf of the actual article. Honey has been valued for its dietary and therapeutic benefits for thousands of years, dating back at least to ancient Egyptian times. In 1822, the early settlers aboard the ‘Isabella’ introduced the European honey bee into Australia. This bee adapted so well to our warmer climate and native flora that Australia has now become the world’s ninth biggest honey producer. Eucalypts are mainly responsible for the distinctive flavour and density of most Australian honey, a major factor in its popularity with honey connoisseurs around the world. Honey from the yellow box (Eucalpytus melliodora) is the most popular, while river red gum (E. camaldulensis), Napunyah, and abundant grey ironbark (E. paniculata) all yield excellent honey. Tasmania’s major source of honey is the leatherwood tree, producing a pale, scented honey. Because eucalypts have no regular flowering seasons, it’s often an educated guess to have the hives in the right place at the right time to reap the benefits of flowering gums. But a patchwork of yellow and purple heralds the spring as vast crops of canola and fields of Patersons’s curse extend through rural Australia. Such an explosion of blossoms is a boon to the beekeeper, ensuring a stead flow of nectar through till early summer. Varietal honeys (coming from a single floral source) make up about 20 per cent of production. The remaining honey is blended by mixing different varieties to achieve a flavour and colour demanded by the consumer. On warm, sunny days we have become accustomed to the buzz of busy honey bees as they visit our garden blossoms to sip sweet nectar. The way the bees come to know the whereabouts of these flowering plants is a marvel of nature: bee scouts are sent out to survey an area, usually within a 200m radius of the hive. When they have located their floral bounty they return to the hive and perform an amazing dance that indicates to the worker bees just where to go. Dancing in a circle, the scout indicates the source is within 100m. If she dances in two linked semicircles resembling a figure eight then the source is farther away. In the latter case, the speed of the wing movements and the directions in which she moves in the centre of the section indicates how far the workers must fly and in which direction. Once the workers have found the source, they set about gathering nectar and pollen, visiting thousands of blossoms from sunrise to sunset on expeditions that are incredible feats of aviation and stamina, carrying as much as their own weight. The nectar enters the bee’s honey stomach where it’s mixed with digestive enzymes. When the stomach is full the bee returns to the hive where the nectar-enzyme moisture is disgorged for other bees to transfer to a cell in the honeycomb. Other bees now fan the cell with their wings to evaporate excess moisture, dropping the water content from about 70 per cent to 18 per cent. When the cell is full the bees seal it with a beeswax cap that remains in place until the honey is needed as food for the hive. Bees are extraordinary engineers and housekeepers, working as a team to build and maintain the intricate structure of the honeycomb. Included in their daily maintenance is the regulation of the hive temperature at around 34 degrees. This is no mean feat, considering the variability of the outside temperature, ranging from below freezing to temperatures in excess of 40 degrees. On hot summer days, bees fetch water from puddles, streams, garden ponds and even swimming pools and, using their wings, fan moisture off the honeycomb to reduce the temperature. During cooler periods, the bees cluster close together and eat more honey to provide energy and warmth. Like many of Australia’s 1000 or so full-time apiarists, Charlie Browne leads a nomadic life travelling thousands of kilometers each year in search of the nectar and pollen that keep bees healthy and producing honey. 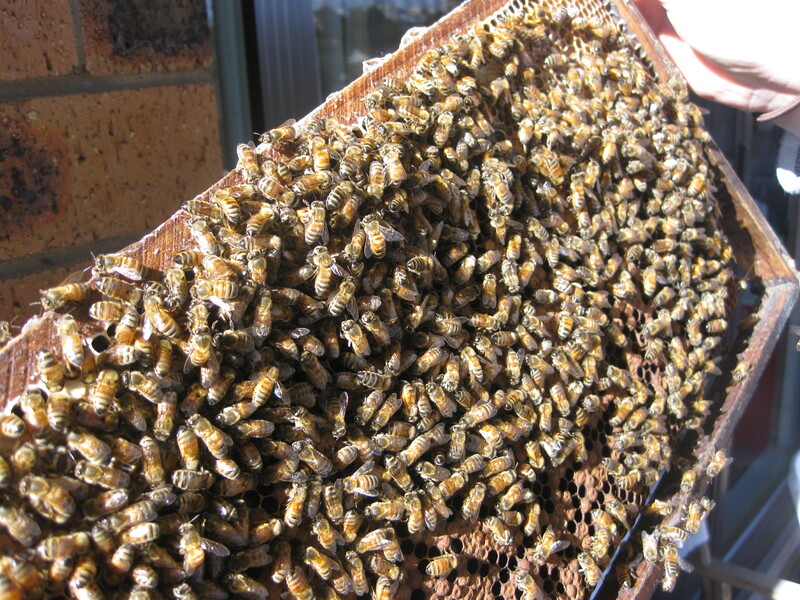 Charlie’s beekeeping business is located in the southwest slopes of New South Wales. He recalls capturing his first swarm of bees and using the swarm to set up his first beehive in the back yard. This part time interest soon grew into a full-time commercial venture. Charlie finds about 350 hives are enough to keep him busy, moving the hives occasionally to chase the nectar. Donning protective headgear and shirtsleeves rolled down almost to the fingertips, Charlie lifts the lid off the first hive. Suddenly, thousands of hostile bees take to the air like a squadron of spitfires. “They’re pretty cranky today,” Charlie declares. 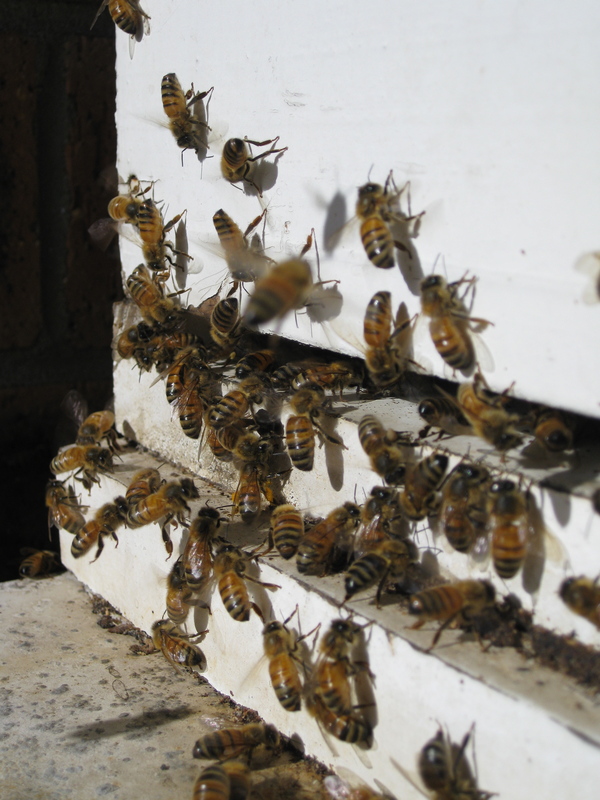 A few quick puffs of smoke around the hive helps to quell them. Holding up one of the frames of honeycomb, Charlie points out that almost the entire cellular structure is capped with the white beeswax, indicating that the honeycomb is almost full of honey. Such frames are removed from the hive ready for extraction. Using a hot knife, the wax capping is sliced from the comb exposing the honey underneath before placing the racks into a stainless steel extractor that spins the honey out of the cells at about 150 rpm. The extracted honey is strained, and the beeswax is moulded into cakes or blocks, all of which are sold to the Honey Corporation of Australia, the nation’s largest packer and marketer of honey. The hive is governed by the queen, the largest bee, whose sole purpose is to lay eggs. She may produce more than a million in her lifetime. 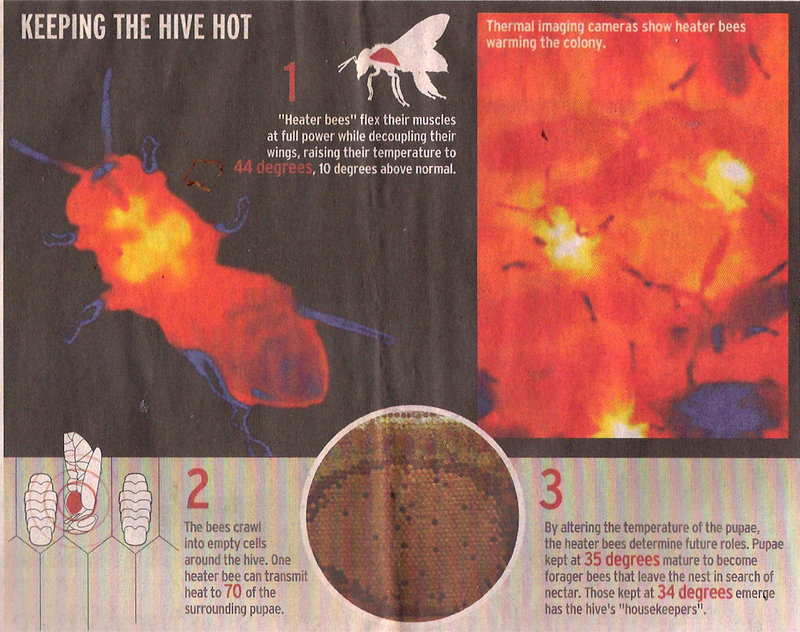 Drones, stingless males whose only role is to fertilise the queen, mate with her in midair in the first 10 days of the queen’s life. She returns to the hive with enough sperm stored in her body to fertilise eggs for three years. ahhh…. the good old days. I have a 94 year old customer, Bob, who drives down to Brookvale, springs out of his car and comes into the hive to buy his Royal Jelly. He tells of coming back from the war with his brother who was only given weeks to live and getting his brother on to Royal Jelly. His brother lived to 89. Bob, has survived 9 cancer operations from the neck up which he attributes to his health because of Royal Jelly! He even has his oncologist coming here now to buy it. 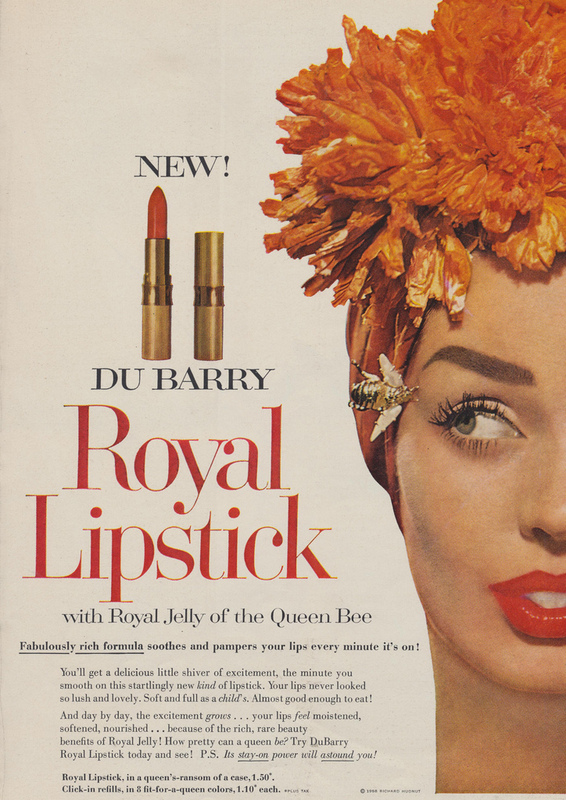 Our Royal Jelly sales have increased by about 1000% since Bob found Queen B as a source of Australian royal jelly (the vast majority is imported from China and bottled here) simply because he is such an amazing testimonial… we now have a great following of octogenarians and nonagenarians! 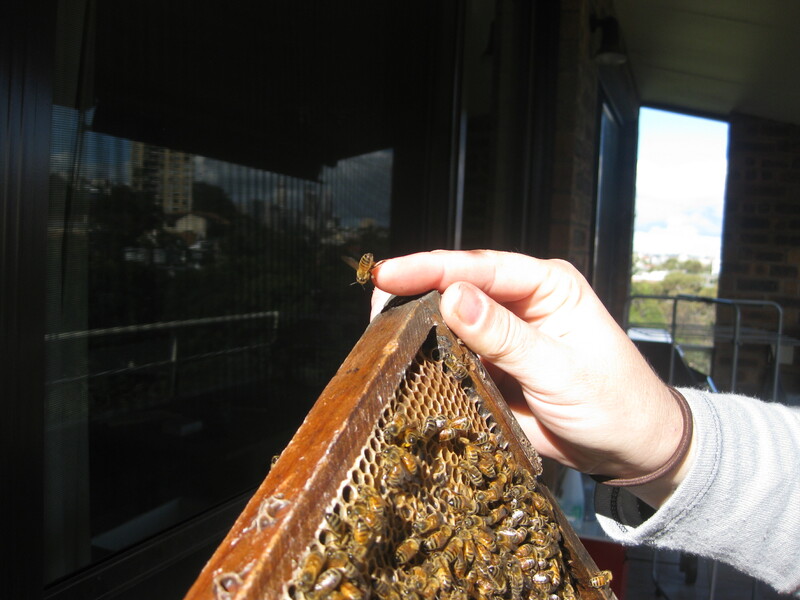 For many years I was under the mistaken impression that as I lived in an apartment I couldn’t have a bee hive. Turns our I was wrong. So several months ago I got a hive. At this stage is is only a neuc (a very small hive). But when we make it through winter and the queen starts laying frantically in Spring, we’ll put a full size box there and a honey super. Anyhow… I thought I’d give ‘the girls’ a few months to settle in before popping in to check they were happy. Finally on Monday I had a look.